On June 19, 18:00 solo concert of Adilei in Batumi boulevard. Check in Georgia presents the festival “Baghia Chveni Kveqana”. The concert will take place in Akhalkalaki N3 Public School. 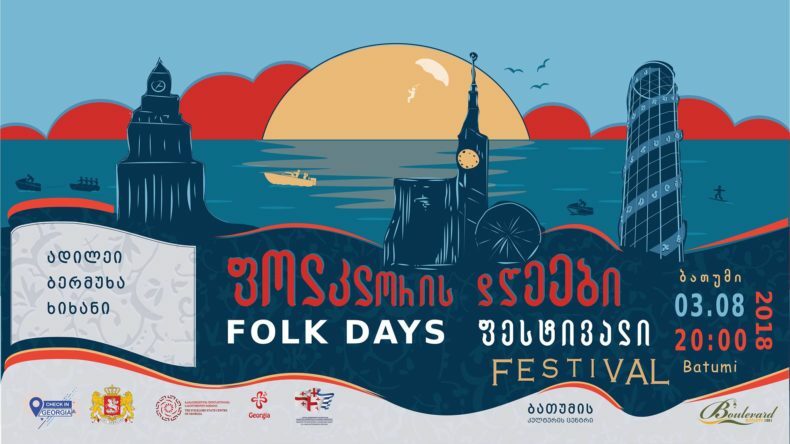 On August 3 ensembles Bermukha, Khikhani and Adilei are going to perform on a concert during the festival “Folklore Days”. Check in Georgia presents the festival “Baghia Chveni Kveqana”. This time the concert will take place in Khulo Drama Theater. 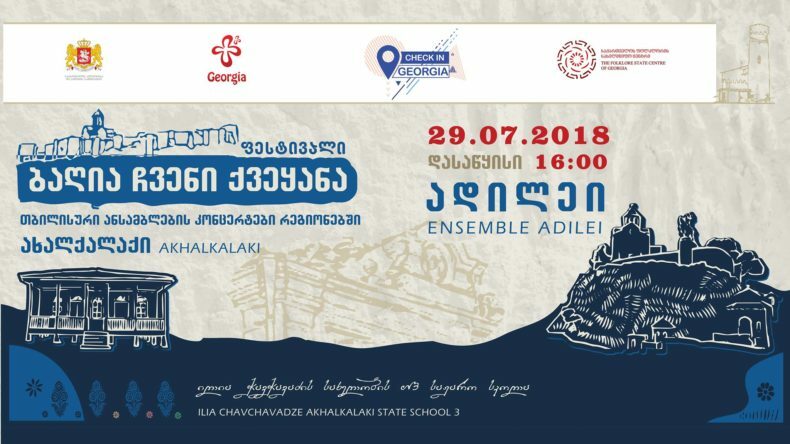 Check in Georgia presents the festival “Baghia Chveni Kveqana”. 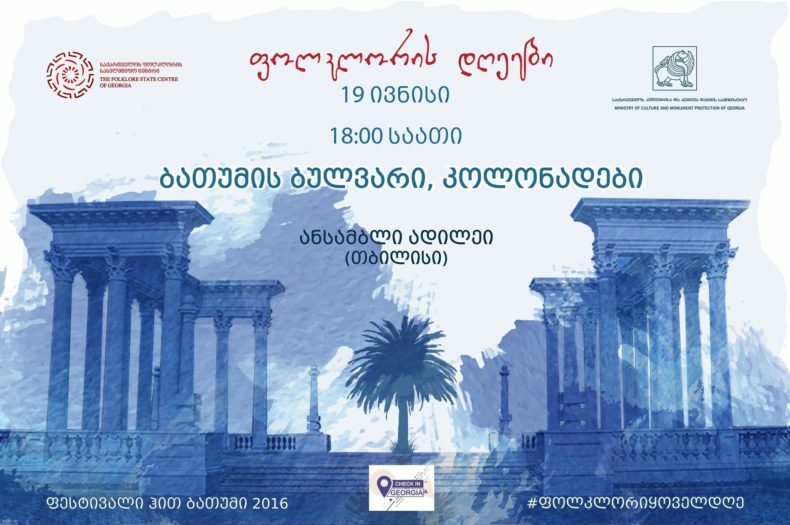 This time the concert will take place in Shuakhevi Culture Center. © 2012 - 2019 Adilei. All rights reserved.